As a tradesman, you need insurance that is flexible and robust, able to keep you covered from one job to the next. 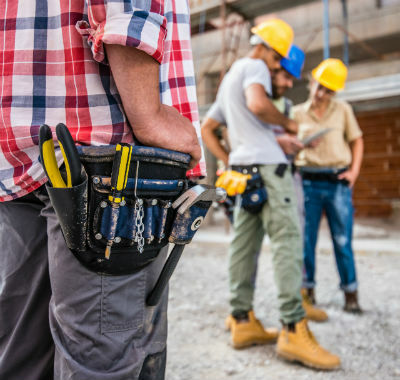 From alarm and CCTV installers to electrical contractors, shop-fitters and security companies, NC Stirling can find a Trade Schemes Insurance policy to fit the unique demands of your job. 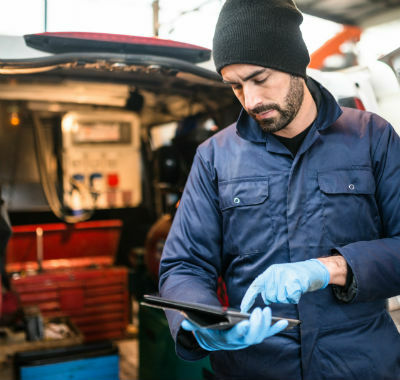 Flexible, robust cover can protect your tools and equipment from theft and damage, keep your business afloat if you are injured at work or reimburse legal expenses if a client disputes the quality of your work. We work closely with Darwin Clayton on a number of trade schemes. Darwin Clayton was founded with the intention of providing specialist insurances to clients with distinct needs, something that it continues to act upon to this day.